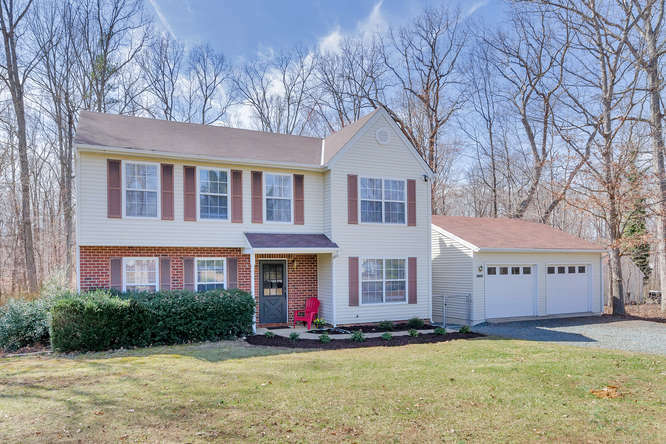 Lovely 3 bedroom 2.5 bath home on level landscaped 1.6+ acre lot. Several great loan options including no downpayment low interest fixed rate USDA-RD loan w/ low monthly payments less than rent! 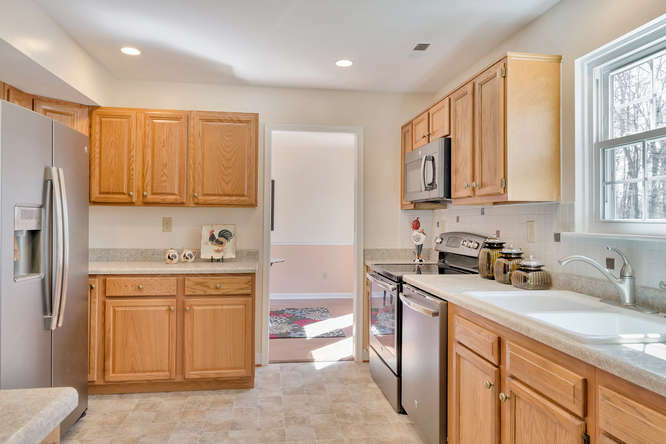 Kitchen remodeled winter of 2015 including new upgraded appliances and abundant cabinets. Come take a look! 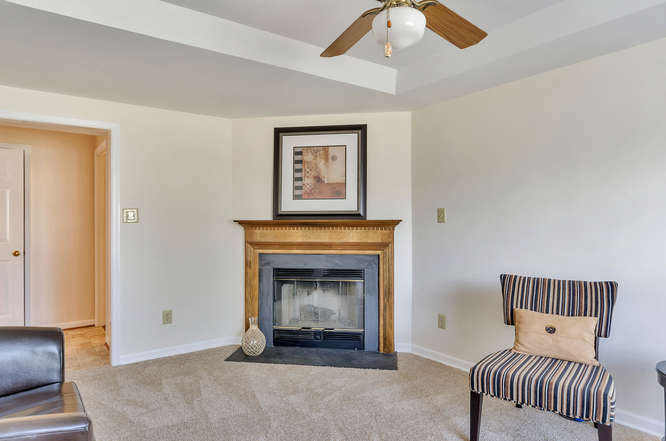 1st level features large living & dining rooms, renovated kitchen, laundry, half bath and family room with fireplace. 2nd level features owner’s suite with walking in closet & attached bathroom plus two large bedrooms and a second full bathroom. 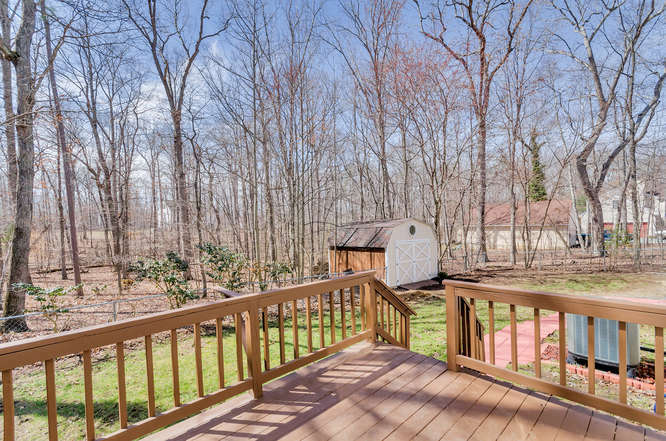 Relax and grill on the rear deck which is inside the fenced back yard. The level landscaped yard has room for a vegetable garden, horse shoe pit, and more! Take the virtual tour to get a feel for the home then call James 434-466-4663 for personal tour! Make this house your home!